Please watch our Aerolite Installing Demo video if you do not have experience installing insulation. All home owners and developers who buy directly from us will have telephonic support for more complicated installations. 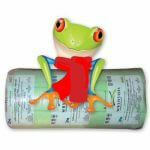 Our Aerolite Insulation Prices are the lowest in SA. 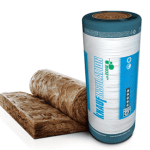 We hold massive stock levels on all Aerolite Insulation Products. As a result all contractors as well as home owners are welcome to buy direct on all products. 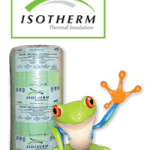 The new Aerolite insulation is regarded as one of the best insulation products on the market today. 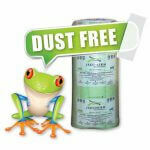 In fact the new Aerolite Insulation is now formaldehyde free. 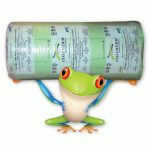 As a result this is one of two Thermal Insulation products Authorized to be installed in Hospitals and Schools. 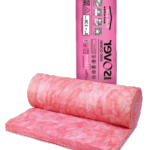 Aerolite Insulation is available in 4 thicknesses. Thicknesses start from 50mm / 75mm /100mm /135mm. 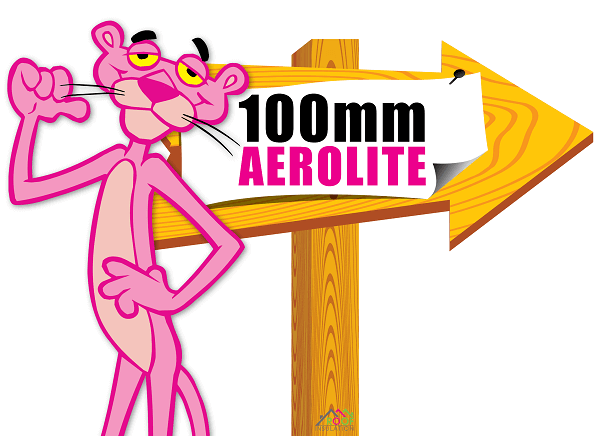 As a result there is an Aerolite Product for all applications. 75mm Thick Aerolite Insulation is ideal as a filler to upgrade. R-value 2.28 when installed. 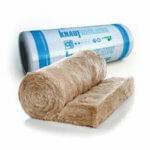 R-value is one of the most important factors when selecting the correct Insulation for your home. The higher the R-value the better.